Don't miss this gem. Completely painted with updates for today's standards. 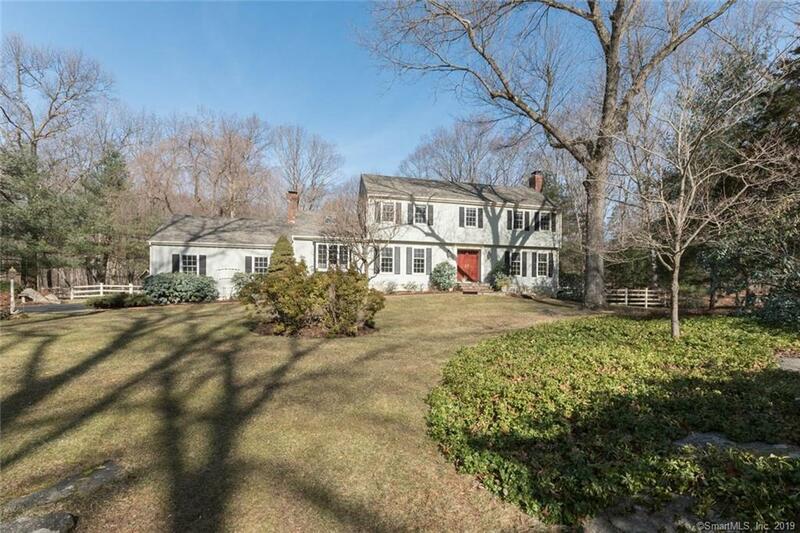 Pristine, bright Colonial in desirable neighborhood in historic Nod Hill area of Wilton. Professionally landscaped yard surrounded by stone walls offers complete privacy. Features an over-sized chefâs kitchen with Viking Range, Subzero, Wet Bar and more. Kitchen opens up to Great Room offering ideal flow for entertaining in addition to a vaulted Family Room with skylights. Short drive to Wilton center, Ridgefield center and train stations. Close to Town Forest. Beautiful, turnkey country home to make your own! Directions: Nod Hill Road To Pipers Hill Road.